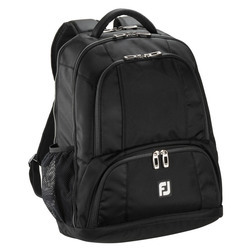 Protect your FJ golf shoes with durable FJ travel golf shoe bags. 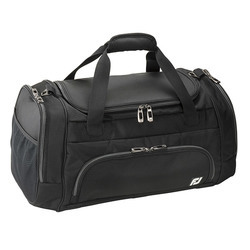 Black Nylon. 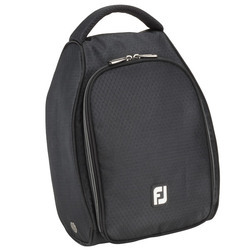 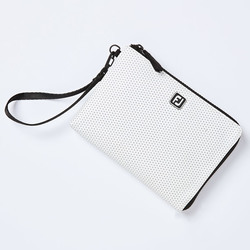 FJ's durable nylon mesh shoe bags make transporting your golf shoes a snap.